IntelliCAD is directed by its members and provides the familiar user interface, features and flexibility you need to power complex vertical solutions development. Members have access to the development platform and can utilize pieces of the ITC development framework or completely clone the framework for their own proprietary development. As for-profit CAD platforms continue to push further into the vertical markets created by their own third-party developers, all third-party developers need a safe, alternative, non-profit, cooperative CAD platform like IntelliCAD. Why force your users to purchase a CAD engine from your competitor when you can bundle IntelliCAD and create a complete solution? 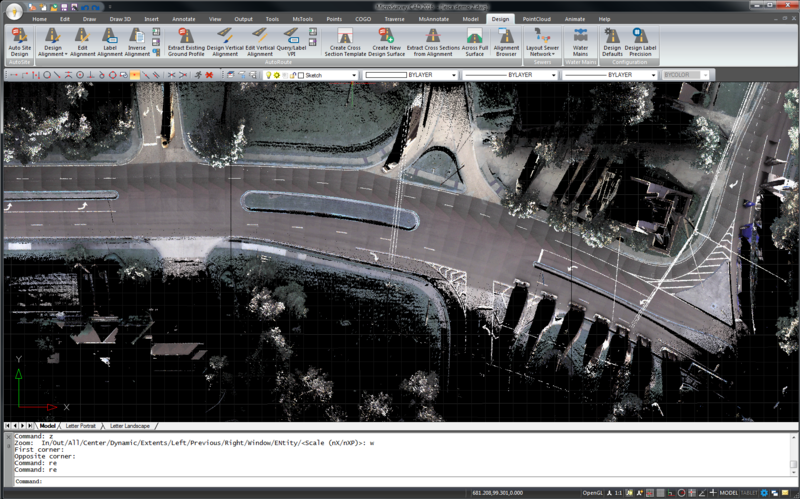 IntelliCAD reads and writes .dwg files in their native format without data loss, from version 2.5 through Autodesk® AutoCAD® 2016. No file translation required. IntelliCAD was the first AutoCAD® clone and continues today to provide a familiar command set and user interface for CAD users. Choose between the ribbon, classic pull down menus, toolbars or command line, or enable all interfaces simultaneously. Developers can easily add their complex solutions to the IntelliCAD interface or create simple applications by removing commands to create a reduced command set. Although IntelliCAD API's provide extensive capabilities for customization, with source code access members can create solutions that are impossible on other CAD platforms. Access to IntelliCAD source means members have millions of lines of sample code, can set up their own brand name, create multiple licensing schemes, develop OEM products for other companies, and control all functionality — even at the core. 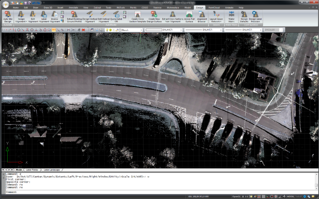 In addition to core source access, membership also includes access to many sample applications including ArchT, a complete architectural solution for IntelliCAD. IntelliCAD is available in native 64-bit (x64) or 32-bit (x84) versions. Generally, 64-bit is about 30% faster than 32-bit. Although the 64-bit version of IntelliCAD runs slightly faster, the main advantage is that all available system memory can be used to handle large drawing files. IntelliCAD 32-bit can access up to 3GB of RAM on 32-bit operating systems and up to 4GB of RAM on 64-bit operating systems. IntelliCAD utilizes multi-core architecture so your customers can enjoy real performance improvements (1.5 to 3x faster) on multi-core machines. In addition, when running multiple instances from a server you can use system variables to determine how IntelliCAD utilizes available CPUs.